With increasing costs for power and effluent discharge, process optimisation through real time, accurate monitoring of COD levels at key points throughout the treatment plant is a necessity. Understanding the level of organic pollutants and their potential environmental impact in water streams and discharges is critically important to the health of our water ways and for the optimal management of waste water treatment plants. 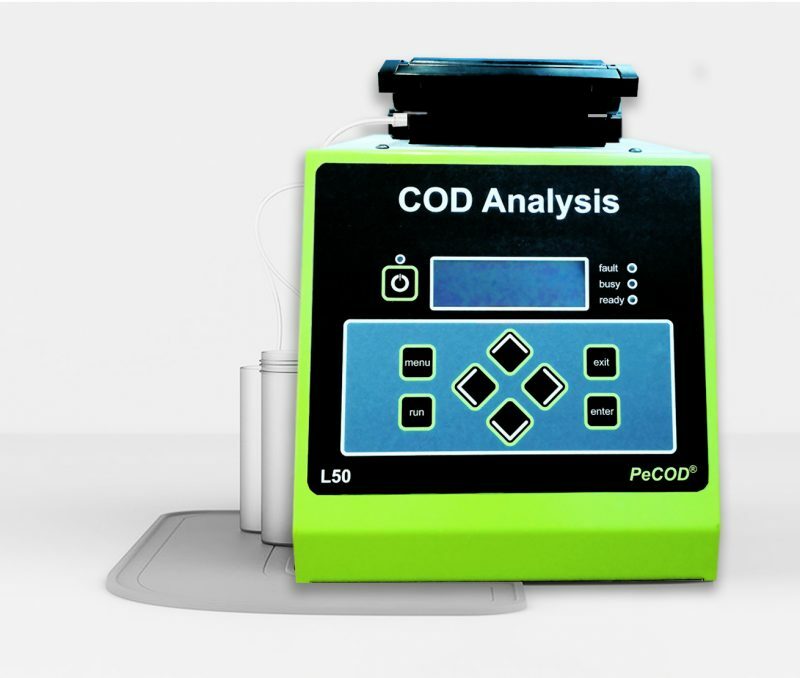 PeCOD® COD Analysers offer to measure oxidizable organics in drinking water at high sensitivuty levels that not possible with other COD techniques. Contact Our Authorised Distributor For More Detail ! 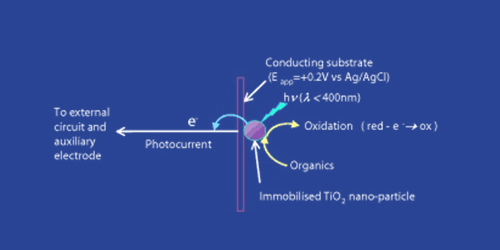 Aqua Diagnostic has developed a unique photoelectrochemical technology , PeCOD®, that can measure photo-current charge originating from the oxidization of organic species contained in a sample.